Note: THERE ARE NO 2019 BIBLE REBIND APPOINTMENT SLOTS LEFT! YOU’LL BE ABLE TO BOOK 2020 APPOINTMENTS THIS FALL/WINTER. 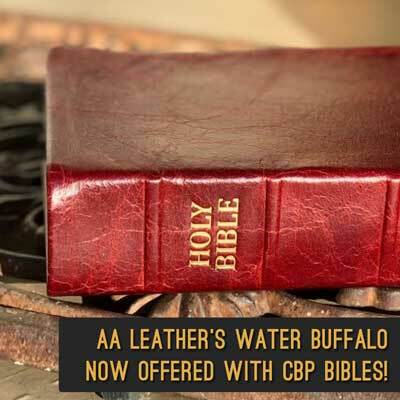 AA Leather repairs and recovers Bibles and books in the largest selection of genuine leathers such as cowhide, goatskin, calfskin, and lambskin. 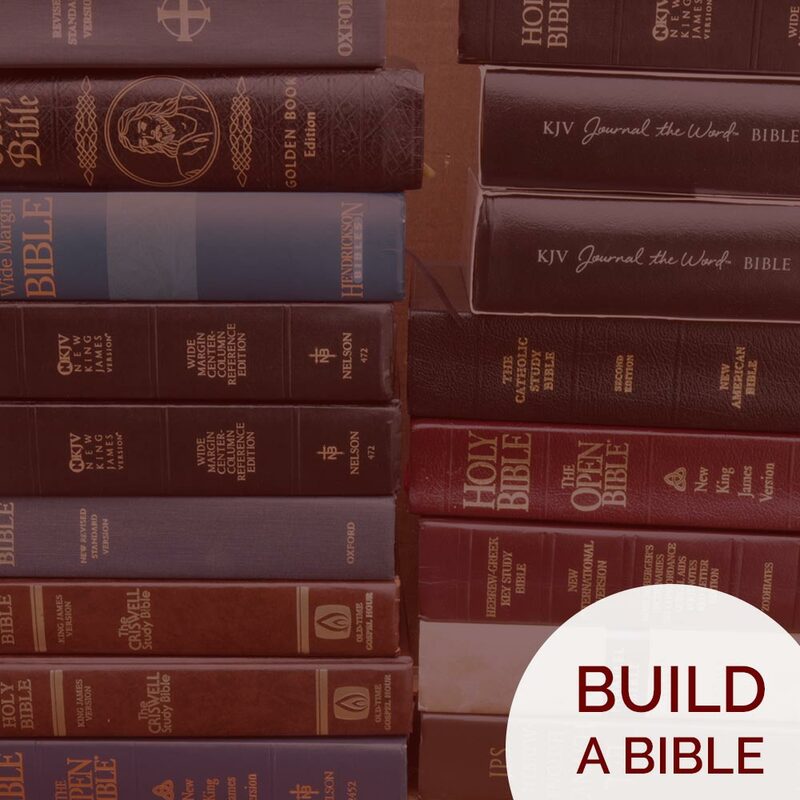 Select from a variety of Bibles we have in stock, choose your leather and features, and voila! 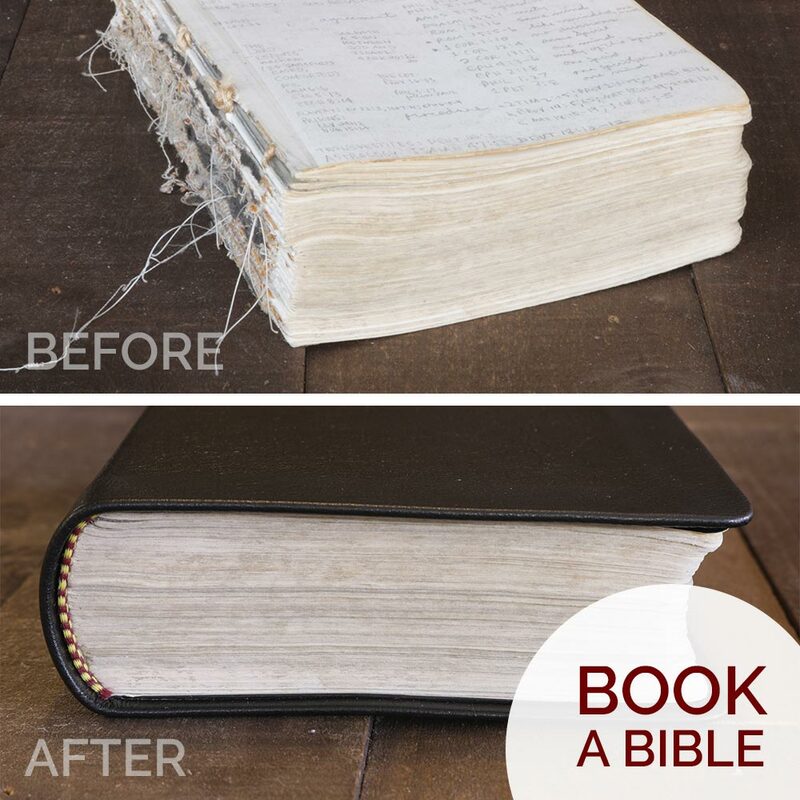 Your very own one-of-a-kind Bible you’ve always wanted will appear right before your eyes. We are excited to announce our partnership work with Church Bible Publishers. AA Leather covers are being applied to the bibles at CBP location. Check out the selections of bible and leather cover colors under their Platinum Series. 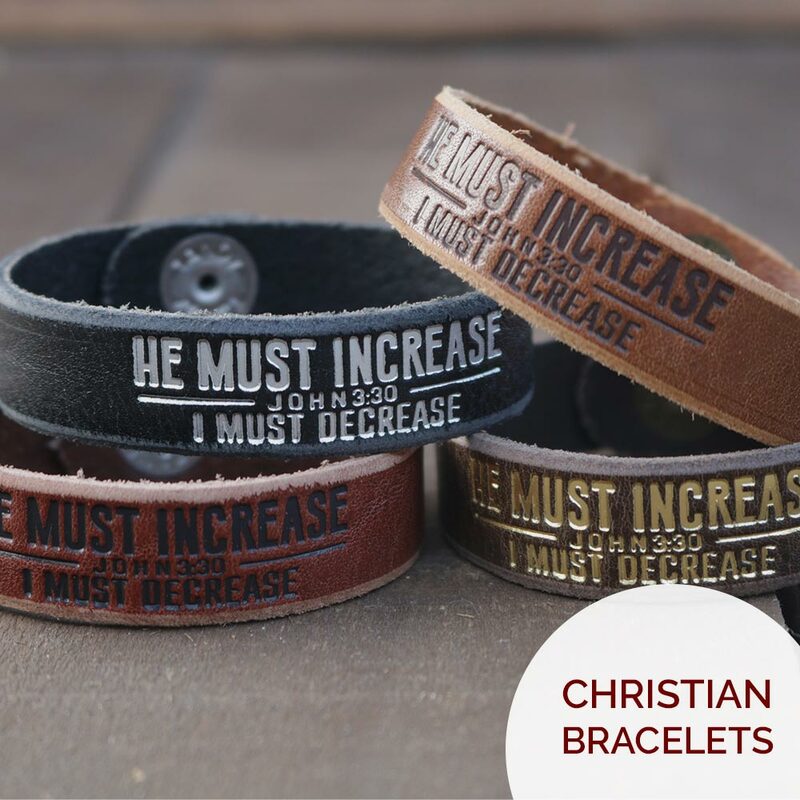 Check out our handmade Christian snap bracelets in genuine leather featuring some of our favorite Scriptures. 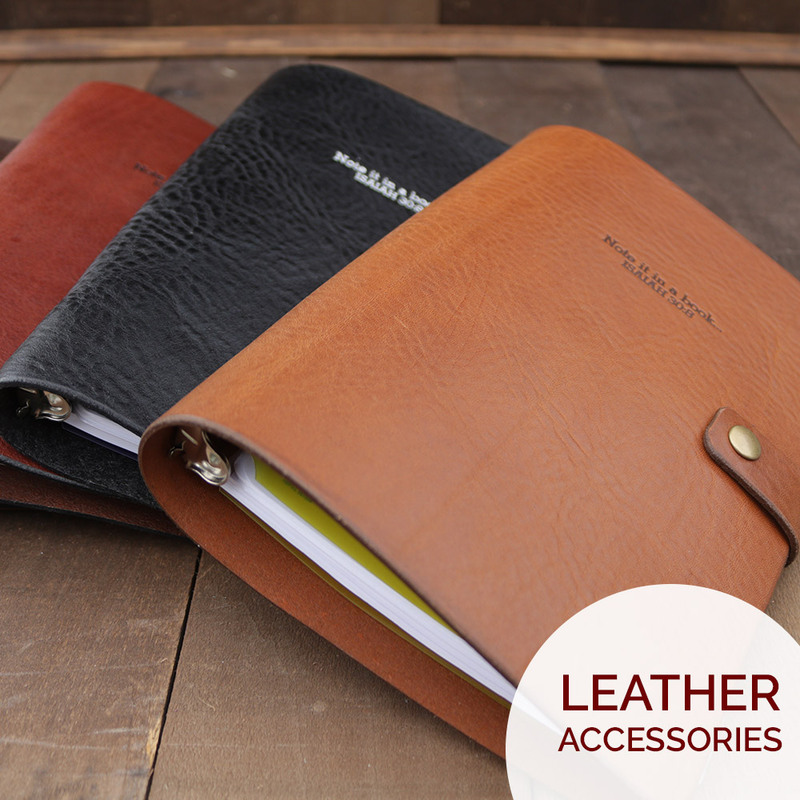 Made with pastors in mind, we make genuine leather accessories to go along with your Bible. You’ll love our 3 ring binders for sermon notes, padfolios, & slipcovers. AA Leather now offers custom one-size-fits-all bracelets at wholesale prices. 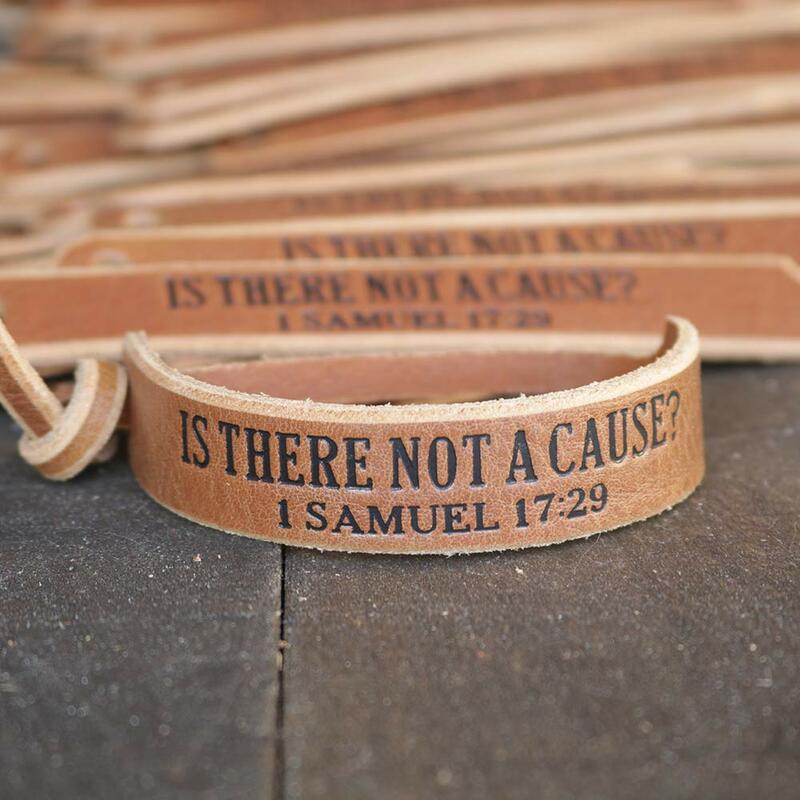 Ideal for weddings, promotional give-a-ways, as well as make for a fruitful fundraiser for your church or cause.